To serve this pork as a sandwich, bake Pillsbury™ biscuits as directed on package. 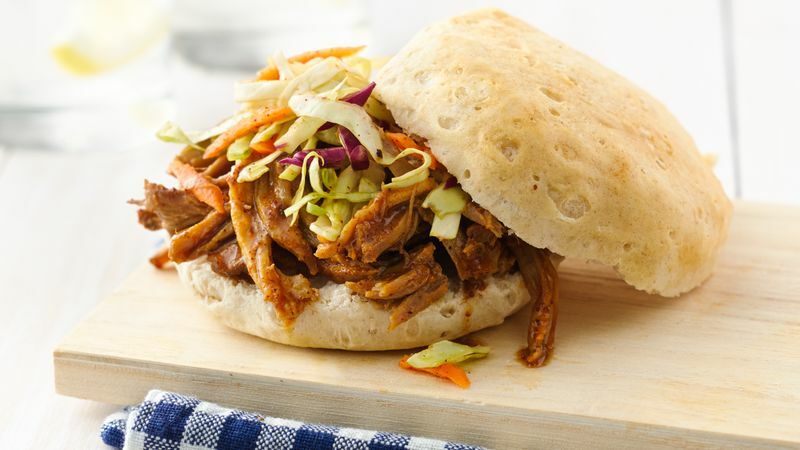 Using slotted spoon or tongs, top biscuit with pork and a spoonful of coleslaw. If possible, refrigerate shredded pork mixture, then remove fat from top, then reheat. Like it hot? 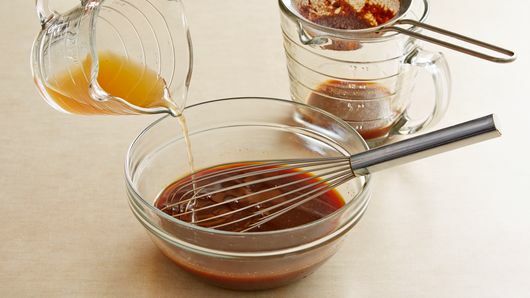 Add 1 or 2 tablespoons Sriracha sauce to the sauce. Add 1/4 cup cider vinegar to the remaining meat sauce. Use as a dressing for coleslaw.